Companies that move their contact centers to cloud-native architectures are far more likely to experience savings, better management, flexibility, scalability, access to new features, and a clear competitive advantage, research firm Frost & Sullivan concluded in its "Cloud Contact Centers Improve Operations and the Bottom Line" report. Frost & Sullivan research has consistently shown that the vast majority of organizations have moved some or all of their IT applications and infrastructure to the cloud, and with good reason. 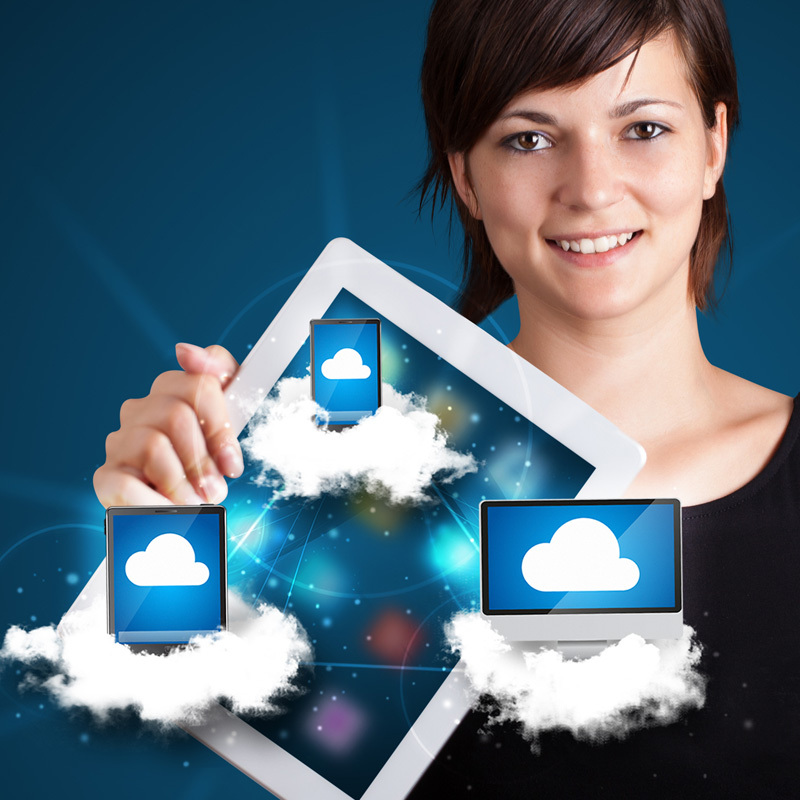 "Cloud-native contact centers offer features through an as-a-service model. The solution is delivered over the internet from a multitenanted infrastructure owned by a service provider,"Frost & Sullivan Connected Work Vice President Melanie Turek explained in the report. "This model differs from a hosted contact center mainly in multitenancy, which enables significantly greater scalability and the ability to increase capacity to suit demand. In addition, cloud-native contact centers can always support remote agents, who can routinely access the applications from any internet-enabled device." Enabling a next-generation contact center using legacy, on-premises technology is almost impossible, according to Turek, who points out that the techis simply too expensive to maintain, upgrade, and integrate with newer channels and doesn't include or integrate with advanced applications like analytics, automation, and workforce optimization. In a hosted contacted center model, customers must usually reach out to their service providers for additional capacity or functionality, which ultimately results in additional costs, she continues. Fortunately, with cloud-native solutions, customers can scale up or down without involving their software providers, and pricing is automatically adjusted in real time based on the resources being used. "For many organizations, a cloud-native contact center offers an easy, cost-effective way to deploy advanced, omnichannel functionality, while also reaping the benefits of simple maintenance, reliable up-time and security, disaster recovery and business continuity, scalability and flexibility," Turek said. "The best cloud-native solutions providers are better at product development, offering new capabilities in emerging channels such as mobile and social, faster and more easily." This is especially true for companies with limited in-house resources, but even large, well-staffed organizations are better served by the ability to focus their efforts on innovating around their core businesses rather than on maintaining day-to-day operations and integrating legacy technology, she concluded.